Room 20 have been doing some learning about the local community. One of the topics that they have been talking about is identifying some of the significant people who contribute to our community. 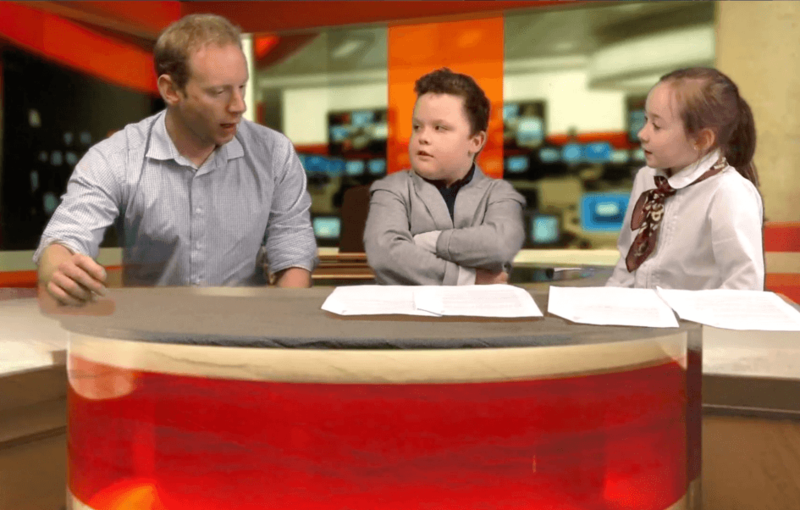 Last week, they were lucky enough to interview Minister David Speirs.